Marcus Rashford is keen on signing a new deal with Manchester United. 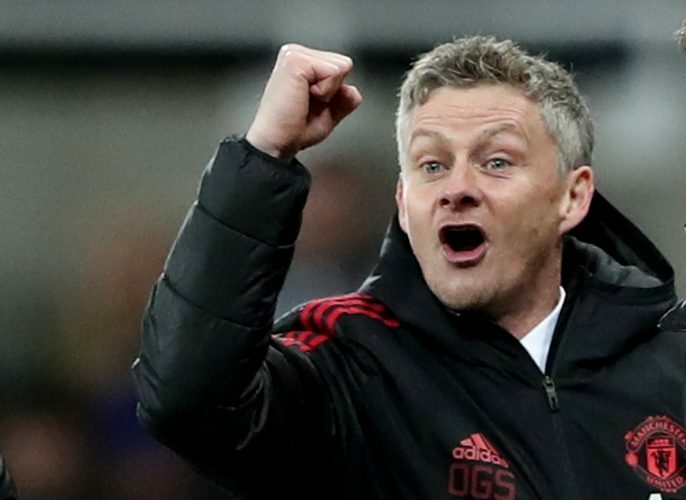 The 21-year-old has developed tremendously under Ole Gunnar Solskjaer, who was recently handed the full-time reign at the helm of the Mancunian club. The Englishman has bagged 12 goals in all competitions so far this season, taking his overall goal tally for the Red Devils up to 44 goals in 161 appearances. Reports indicated that Rashford was considering leaving the Old Trafford outfit under former boss Jose Mourinho. But now, under new management, the youngster seems to have taken a complete u-turn. According to Sky Sports, Marcus Rashford now awaits a new Manchester United contract, as he is keen to extend his stay at his boyhood club. He will enter the final 12 months of his current deal in the summer, and the club does possess the option to extend it by a further year. However, United are eager to secure their number 10’s long-term future, and therefore, are expected to hand Rashford a brand new contract with improved terms. The forward’s representatives have already had several rounds of positive talks with the club officials. With both sides eager for the same positive outcome, an official announcement shouldn’t be too far away.